If you notice sudden changes in your pet’s behavior, it could be an indication that something is affecting their health. Certain illnesses may require sick care or hospitalization. 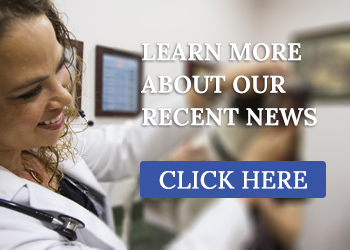 Family Veterinary Clinic understands that your pet is a valued and beloved member of your family, and we take the time and energy to provide the very best care. Your pet will not be able to explain how it is feeling, and certain symptoms could be a sign of something serious. If your pet exhibits any of the following, sick care or hospitalization may be necessary. Call Family Veterinary Clinic immediately. Should your pet need sick care/hospitalization, we make sure it is comfortable and calm. For especially tricky cases our doctors on staff will work together to analyze tests results and consult with other specialists to provide you an accurate diagnosis. Our sick care unit is centrally located so that staff will be able to monitor your pet effectively. Emergency hospitalization is intensive, and we understand it requires additional attention/staffing/monitoring as things can change quickly, for better or worse. We have heated kennels when necessary and an isolation area when needed. Your pet will always receive the individualized attention it needs. 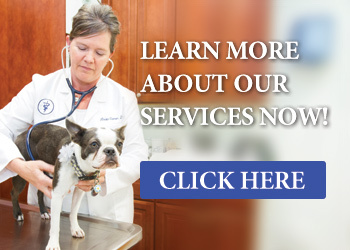 Additionally, we offer visitation so that you can see your pet during its hospital stay. Upon discharge, we formulate a personalized care regimen with concise directions for you to follow at home. supportive care: trying to diagnose the cause of symptoms and then subsequently instituting specific treatment. 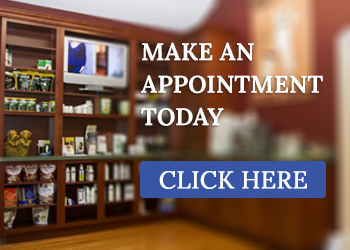 If you are new to our practice, or a concerned existing patient, we offer tours of our facilities. Once you witness our staff in action and view our beautiful, comfortable hospital zone, you will be convinced of the excellent care we provide. The entire staff works together because we want you to feel we treat your pet as well as you would!